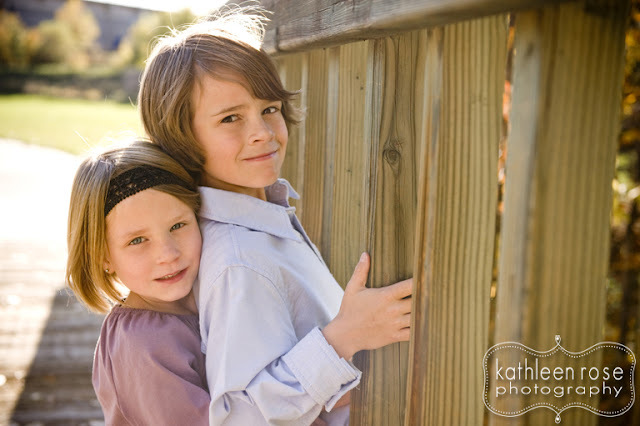 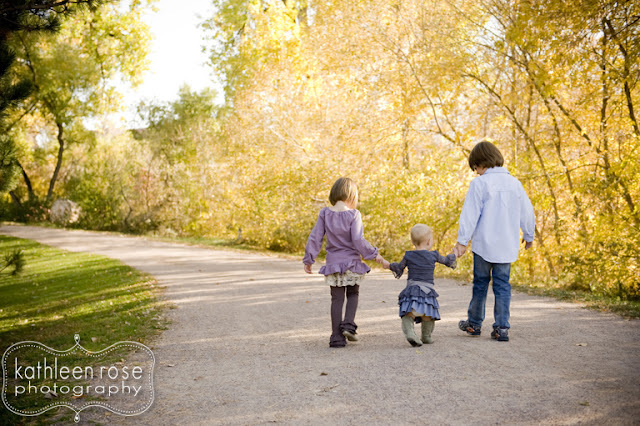 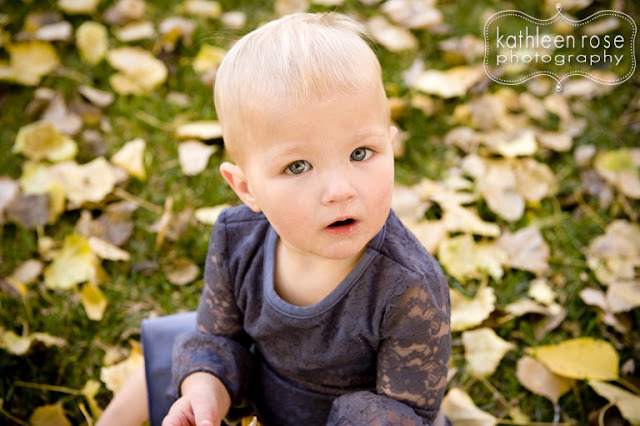 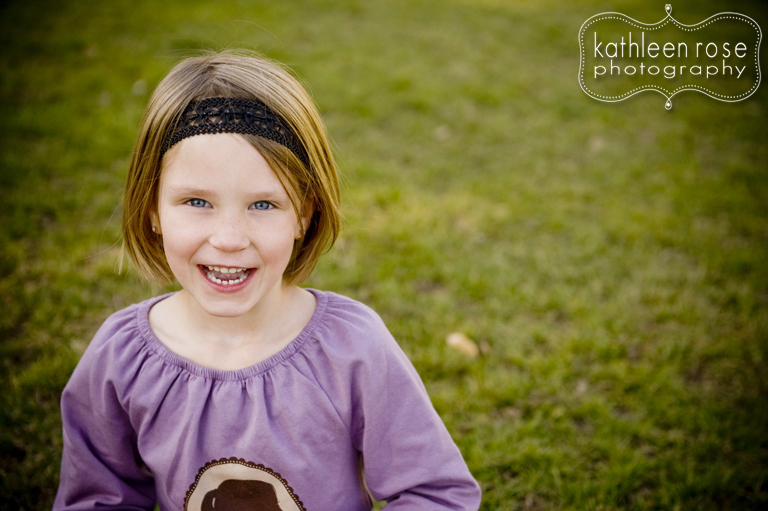 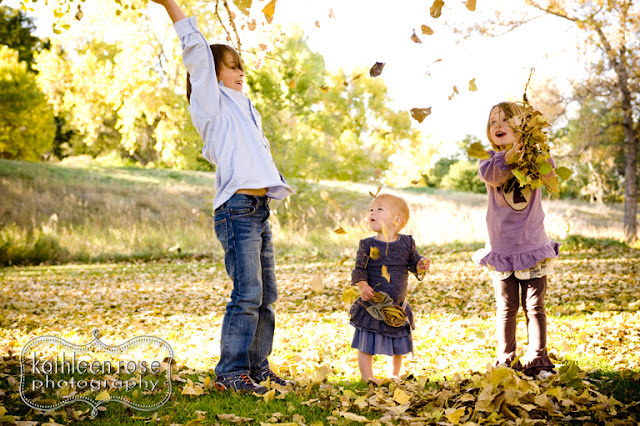 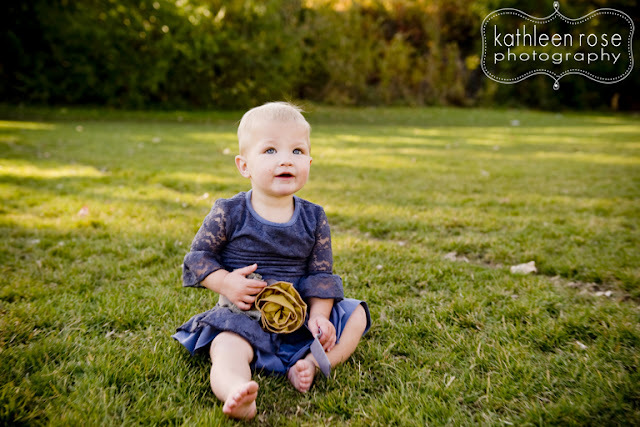 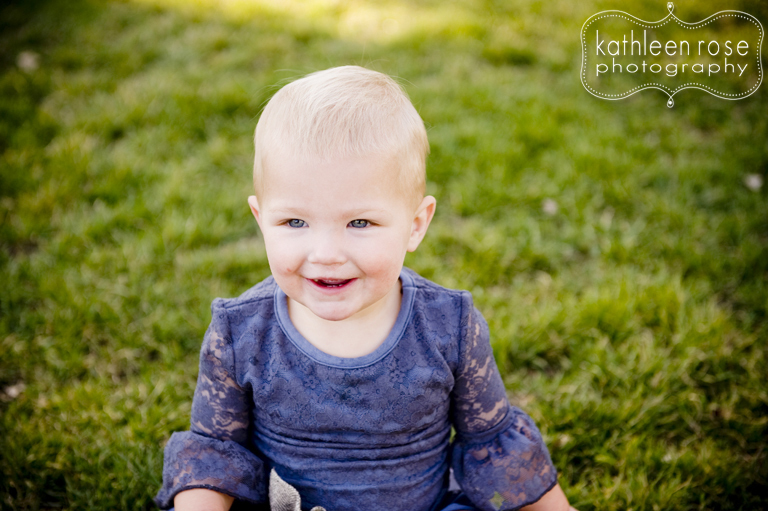 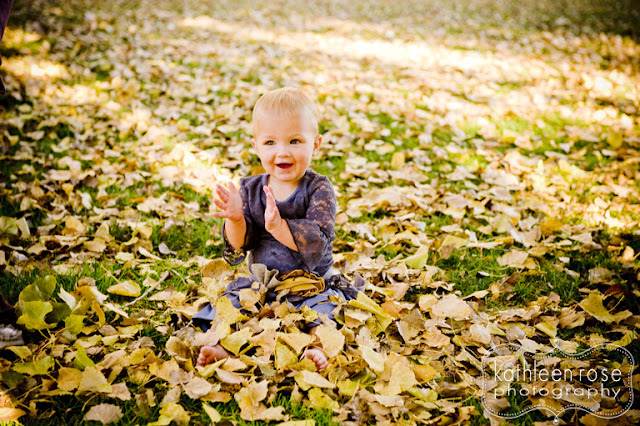 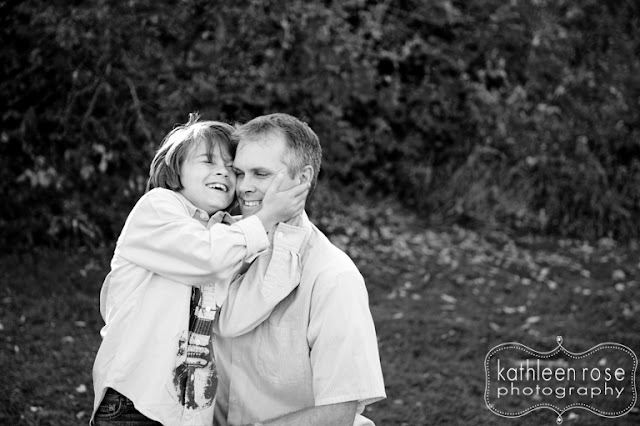 Kathleen Rose Photography Blog: Fall Family Photography | The Erlings! Fall Family Photography | The Erlings! 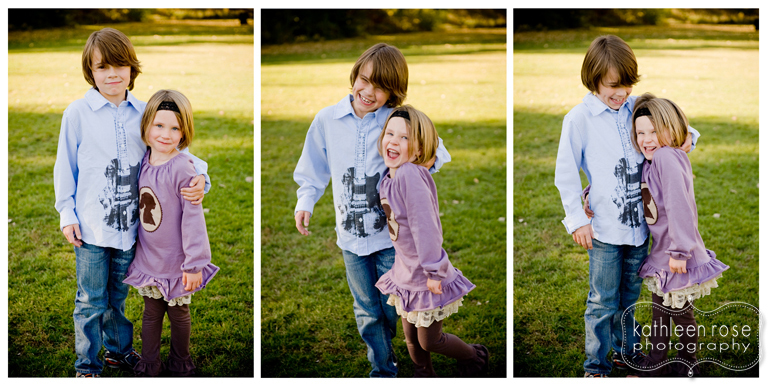 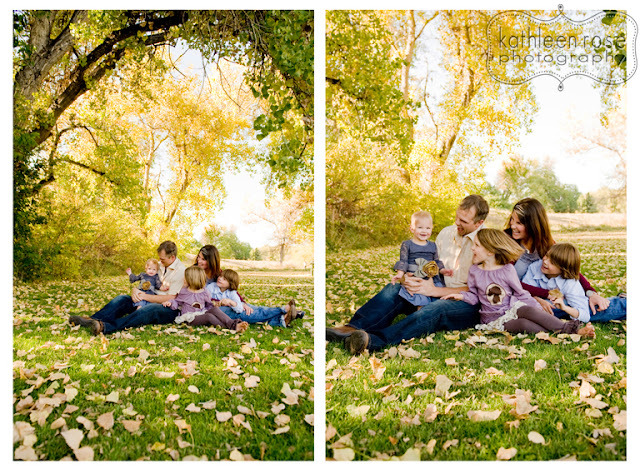 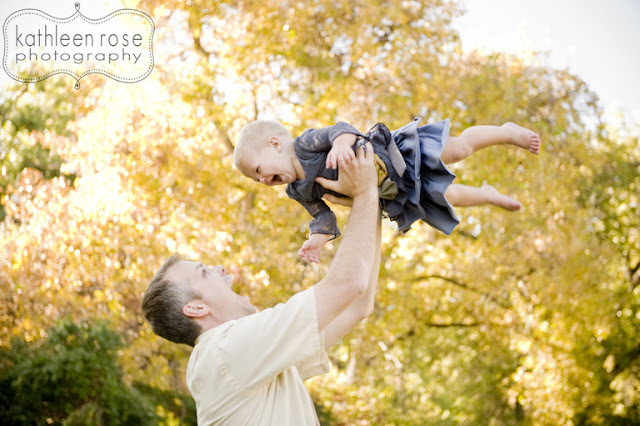 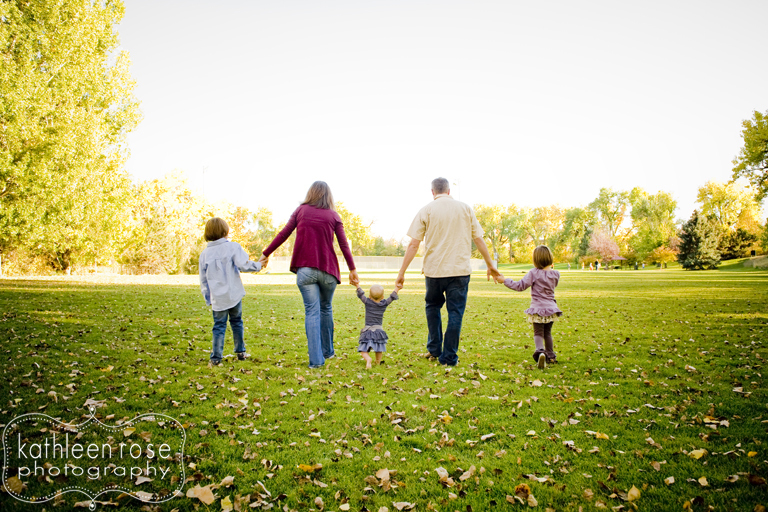 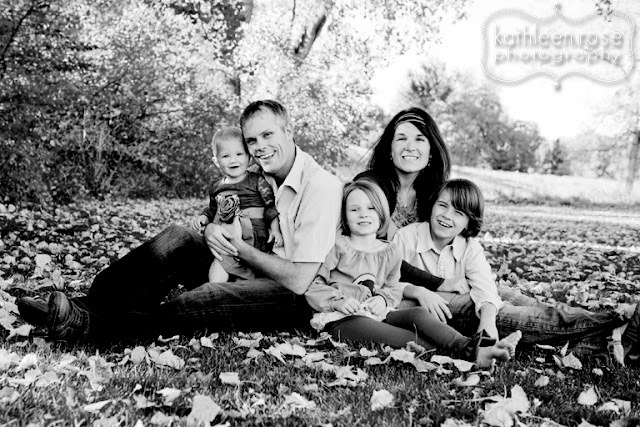 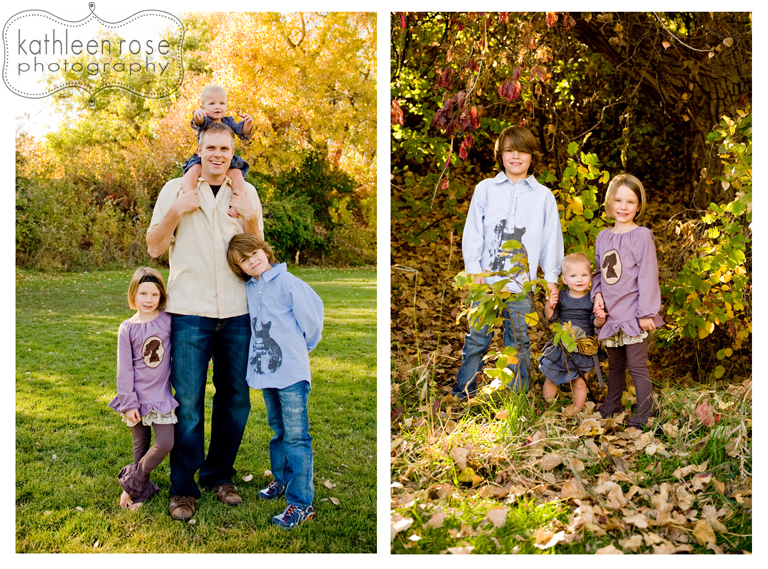 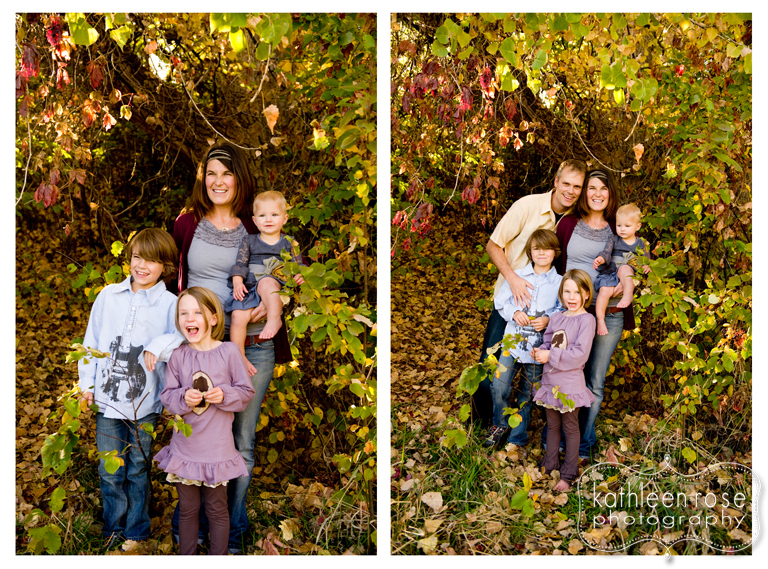 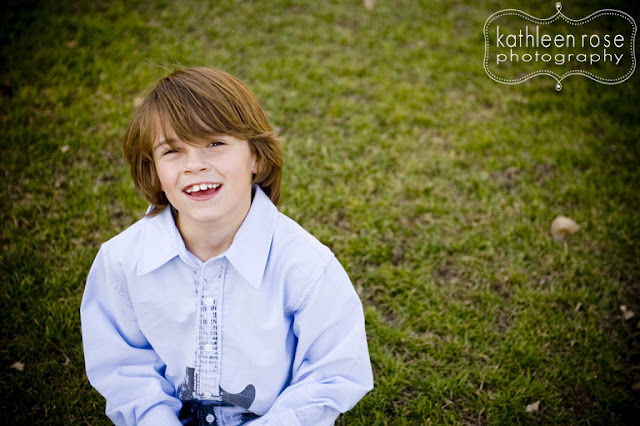 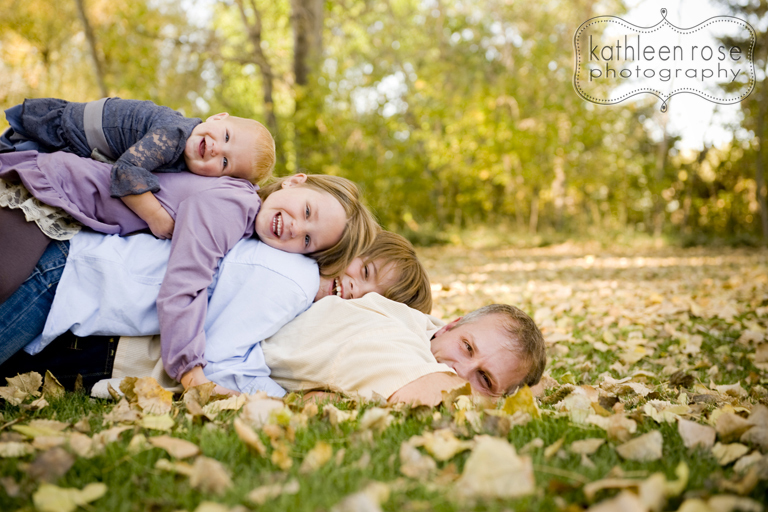 Fall Family Photography | The Addis Family! Denver Pet Photography | Suzie, TJ & Bella!